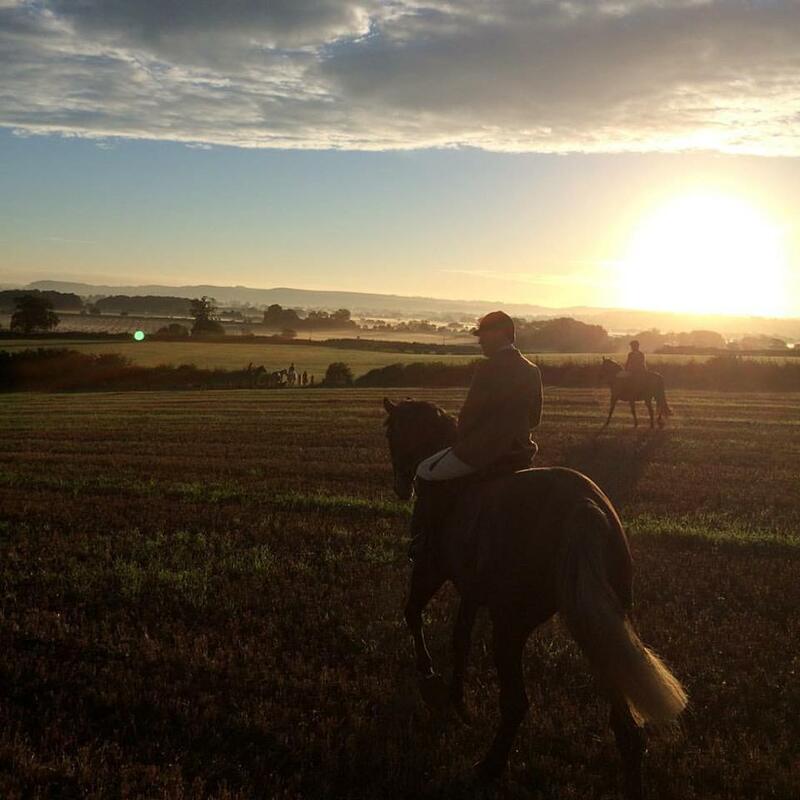 The early mornings have started in Dorset - we can't wait for this season's British foxhunting holidays to begin! This entry was posted in Hunting Diaries Blog and tagged Autumn Hunting, Blackmore & Sparkford Vale, Blackthorn & Brook, British hunting holidays, Foxhunting, foxhunting in England, Holidays, hunting holidays in the UK, hunting in the UK by Megan. Bookmark the permalink.